My dear husband is often frustrated that I’m self-conscious and negative about my body. We women have had years to perfect the art of criticizing our bodies. So for his birthday this year, I decided to gift him with boudoir pictures. And I still can’t believe I’m writing this post. Here’s the thing: I thought I was giving him something special. And I was. But it turned out, I got a gift, too. I’m not into maintenance. I don’t go to spas or salons very often. I buy 1 tube of lipstick and mascara every year or so. I get my hair cut maybe once a year. I’m really happy if I get a shower every day. Heck, I don’t even use shampoo. Those things aren’t bad and I think it is great to spend time on looking good. I just don’t take time for it. I used to. When I decided to do boudoir pictures, I went online for ideas. Bad idea. Those women were so polished! I panicked. I booked a spa day. And while I felt like an old car going in for repair, I left feeling wonderful. Spoiled. As shallow as that sounds. Of course, I wouldn’t do boudoir pictures with anyone except Tracie Birch. The first question she asked me as we planned this together back in August was “What do you want from this? What is your goal?” She made me think beyond the obvious. I told her I wanted my husband to see me feeling confident about my body. I admitted I didn’t know how to make that happen. I broke out in a cold sweat just thinking about the execution of these pictures! She was incredible to work with and captured exactly what I wanted. Tracie also made me feel beautiful and powerful. I was surprised to find I was having a ton of fun during the shoot! Really. I had FUN! Even when she made me lie naked on a fallen tree. Even when she picked a leaf out of my derriere. We’re pretty close now, Tracie and me. Why am I sharing this intimate information on my blog? I’m taking a risk that one or two women who are reading would, like me, benefit from such a daring gift. It is a no-brainer that your partner will be over the moon. My bets are that you will be thrilled, too. I put Scott’s collection into a leather-bound photo book. It won’t be placed on the coffee table, mind you. This book is for his eyes only and will live in his nightstand. For the shoot, I used his favorite business shirt, one of his sweaters, his work gloves and woodworking apron, etc. I don’t think he’ll ever use those work gloves without thinking of his wife. I’m sharing a few of the cropped and tame images so you can see how incredible Tracie is. She is a photography ninja when it comes to catching light. I still partly feel this blog post is a big mistake! I might delete it tomorrow. But girls, tuck this idea away. (And maybe do an indoor shoot so Tracie won’t make you get cozy with a tree). Posted in Marriage and tagged boudoir pictures, greenville boudoir pictures, greenville photography, life prints by tracie, natural boudoir pictures, tracie birch. Bookmark the permalink. Who takes most of my blog pictures? If there is a picture on my blog that looks really amazing. And if I look perfectly photoshopped in the picture. Or the kids look like darlings. Then Tracie Birch took the picture. I always have great hair in her pics. I think I might be skinnier, too. She’s cool like that. 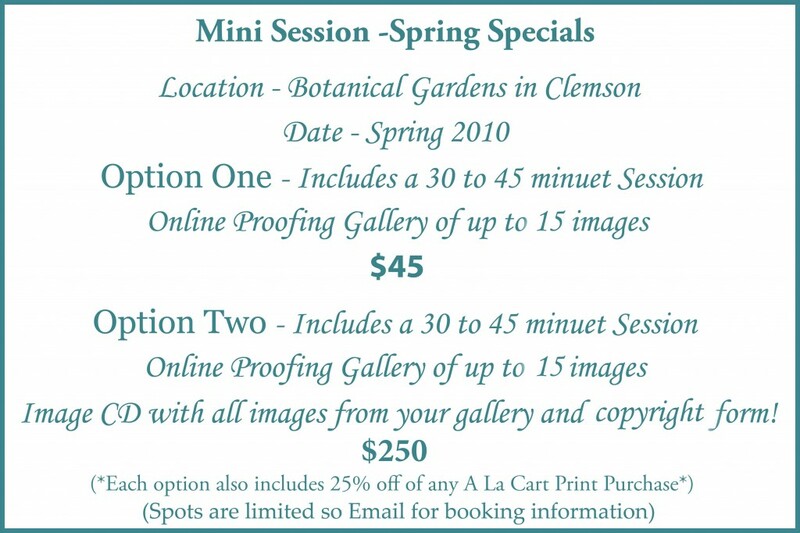 And she’s giving away a FREE SESSION with digital prints! If you’re local to upstate, SC or you want to visit, go enter her contest. It ends tonight! I mean, look at the photo she took of my parents. Perfectly captured his crazy. Perfectly captured mom’s patience. 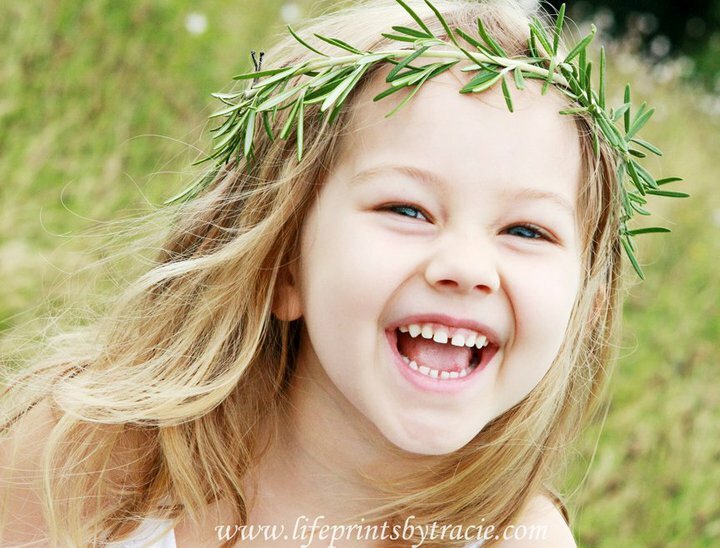 Posted in Beauty and tagged greenville photography, life prints by tracie, tracie birch. Bookmark the permalink. Posted in Beauty, Family, Poetry and tagged life prints by tracie. Bookmark the permalink. the mirrors burn when I pass. Posted in Beauty, Poetry and tagged life prints by tracie. Bookmark the permalink. Posted in Friends, Products and Gear and tagged life prints by tracie, tracie birch. Bookmark the permalink. When Cedar was a 8 days old, we had a newborn session with the Great Tracie Birch. Over the years, I’ve seen many of my doula clients and friends get newborn sessions with Tracie and I was super excited to finally have my turn! Ok, first, Tracie is the most patient person I’ve ever met. She moved so slowly to get Cedar calmly and gently placed. I never worried about her handling my baby because she is clearly a baby whisperer. I would have given up many times on some of the shots. During the process, she got peed on, bitten by two ant bites, and scraped her elbow lying on the concrete. Tracie even caught a poop blow-out and made it look fun. Don’t worry, I didn’t include those pics! Call her. Schedule her. You will have so much fun and you won’t regret it. 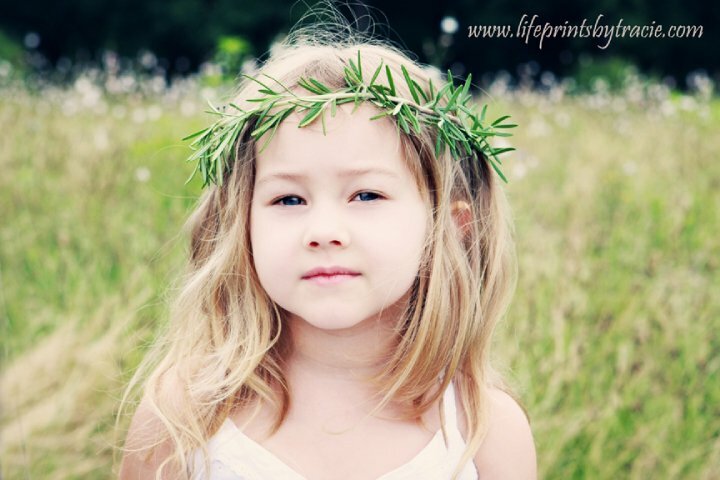 Posted in Art, Beauty, Family and tagged life prints by tracie, newborn photoraphy, tracie birch. Bookmark the permalink. That is YOU, Tracie Birch, photographer extraordinaire. Yesterday, I witnessed my amazing photographer friend in action. She was photographing four tots (my wild daughter being one of them). I was impressed by how she kept her cool even though it was steaming hot outside. What you will NOT get from a Tracie photo shoot: an obtrusive photographer yelling instructions or twisting you into fake poses. Tracie is all about documenting life and enjoying doing it. She photographed the Upstate Childbirth ladies once and I felt like a million dollars when she finished. I normally hate being professionally photographed. If you’ve never checked out her work, go take a looksee. And you might even recognize the sweet puppy eyes on the site entrance pic. Posted in Beauty, Products and Gear and tagged life prints by tracie, tracie birch photography. Bookmark the permalink.